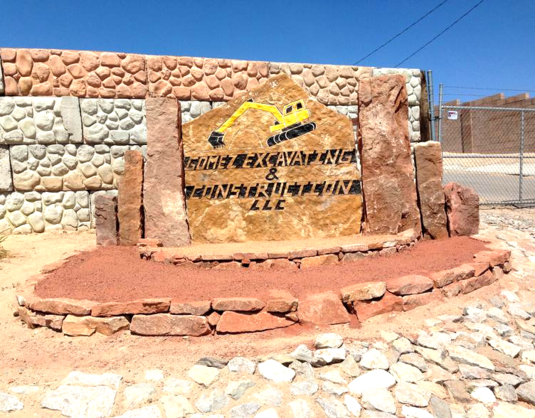 Formally known as, Tom’s Backhoe Service, Gomez Excavating and Construction LLC, is a small-family owned business operating out of Albuquerque, New Mexico and surrounding areas. With professional experience and skills spanning over 25 years, Tomas Gomez and his sons specialize in Home Pad Site Preparation, Demolition, Rough and Fine Grades, and Truck Hauling. 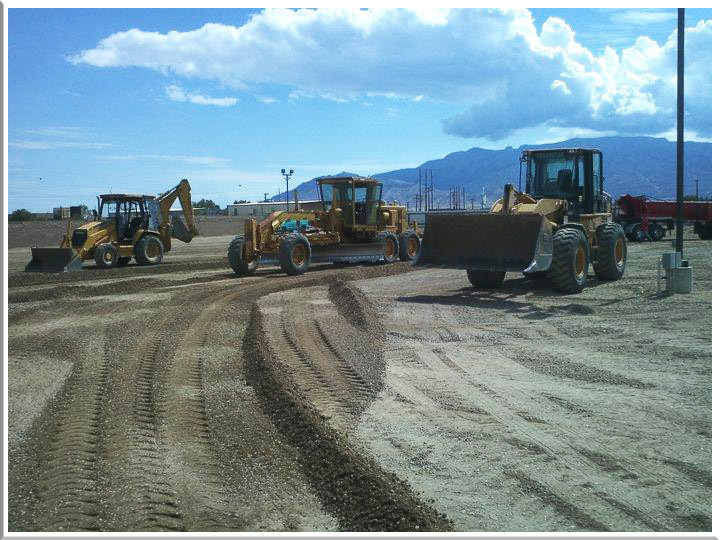 We also provide services such as lot clearing, debris, asphalt, and concrete removal. We are GB98 and CDL licensed for commercial and residental construction and driving. Feel free to contact us for estimates or any questions.